The 73rd United Nations General Assembly (UNGA 73), opened on 18 September 2018 at the UN Headquarters in New York, under the theme, “Making the United Nations Relevant to All People: Global Leadership and Shared Responsibilities for Peaceful, Equitable and Sustainable Societies.” The High-level General Debate, when Heads of State and Governments, and Ministerial delegations convene, will begin on Tuesday, 25 September, and run until 1 October. At the largest annual meeting of world leaders, gender equality and women’s empowerment is an important topic of discussion. UN General Assembly President-elect María Fernanda Espinosa Garcés, just the fourth woman President of the UNGA in its 73 years history, has already called attention to gender-based violence and political empowerment in a speech about the session. Throughout the 73rd session, a number of issues will be discussed, ranging from ending violence against women and girls, equal pay and gender-responsive migration policies, climate action and inclusive cities. Later in the session (5 and 8 October), the General Assembly will pay particular attention to ending all forms of violence against women and girls, trafficking in women and girls, and female genital mutilations. UN Women will present three reports outlining actions to tackle violence and sexual harassment against women and girls. 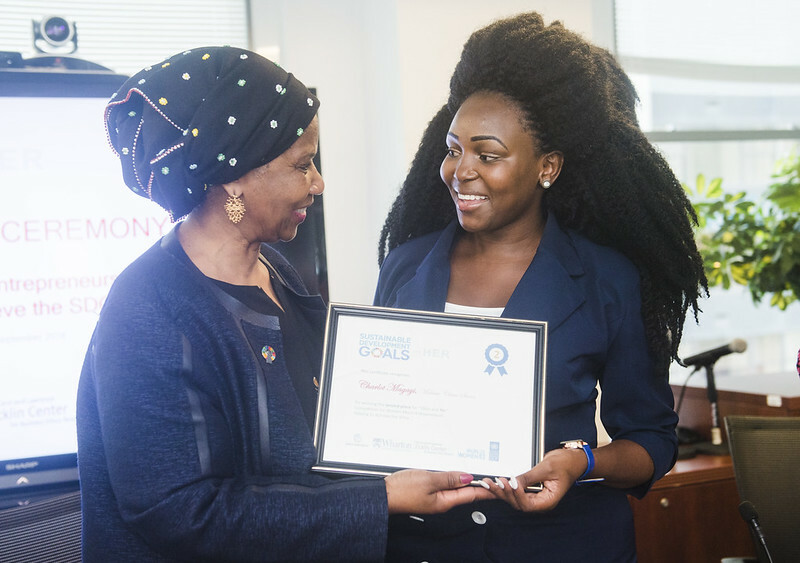 With a dizzying array of speeches by Heads of States, celebrity sightings and diplomatic tweets to keep up with, UN Women has outlined where and when to pay close attention to the global gender equality agenda at UNGA 73. For more information, check the news and events sections. WHEN: 26 September, 10 a.m. - 12 p.m. WHEN: 26 September, 1.15 - 2.30 p.m. WHEN: 26 September, 3-5 p.m.